Some of us like riding to work and super market compared to driving; its fun to ride but what about riding during night? 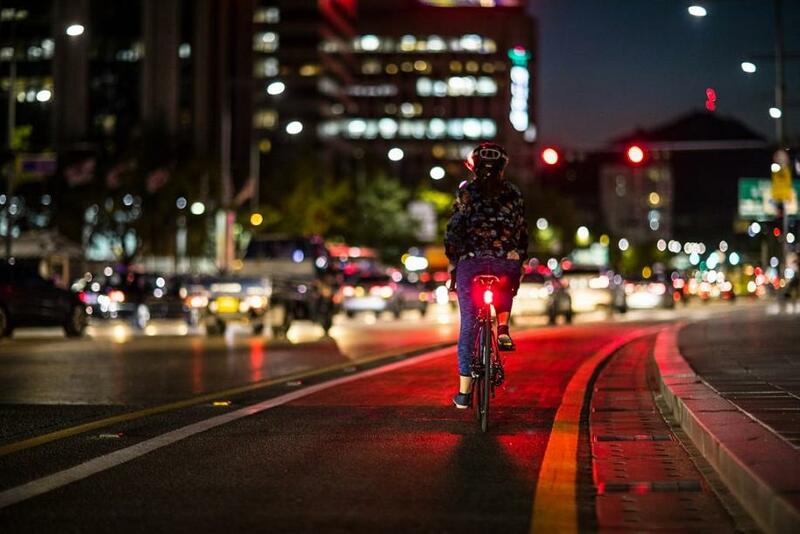 Do you think its less safe to ride a bike during night when compared to driving? We can make it safe by making others aware of our presence when the visibility is really low. 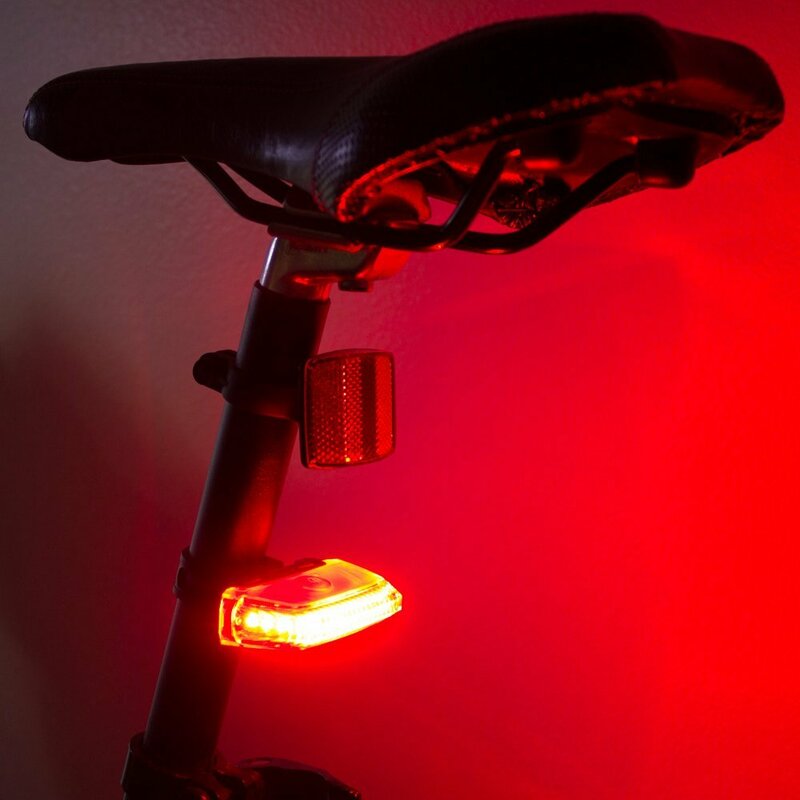 Lucnt Smart Bike Tail Light: The Lucnt Smart Bike Tail Light features no power switches, its smart enough to know when you are moving and knows when you are stationary and activates to notify other drivers and keeps you visible and safe during night ride. Its ultra bright, weather ready, easy to install and uninstall, recharges with any micro USB cable and gives you 20 hours on one hour of recharge. Buy Now. 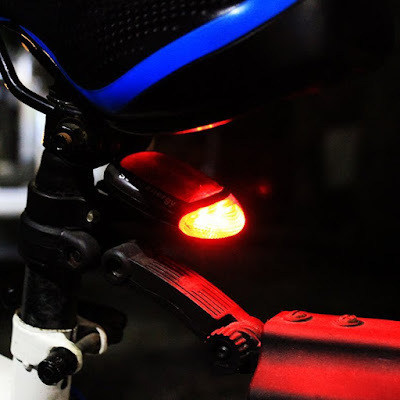 Mstick Portable Light: The Mstick Portable Light is a smart light that works along with your smartphone using Bluetooth. 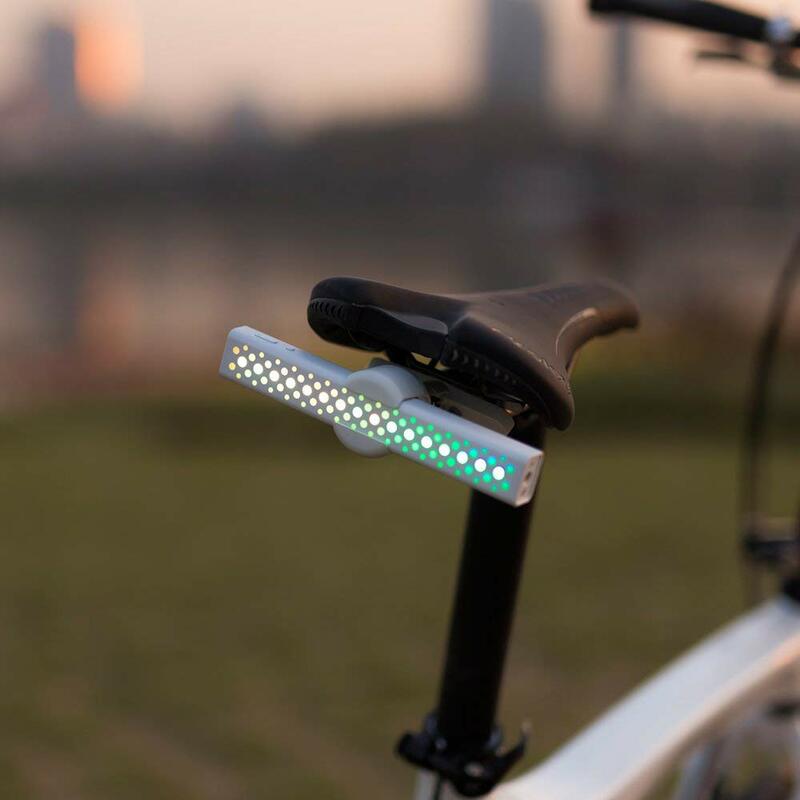 It can be attached to your bike, use it as a sound visualizer, or create an air display of words and emoji. When you use it as a bike rear light using its integrated Gsensor it can automatically change color and animation when it recognizes when you are moving. Just click the "Bike" of the app, choose animation and change colors as per your taste. Buy Now. Waterproof Bike Rear Light: The Waterproof Bike Rear Light is designed to make you safe and visible during night rides. 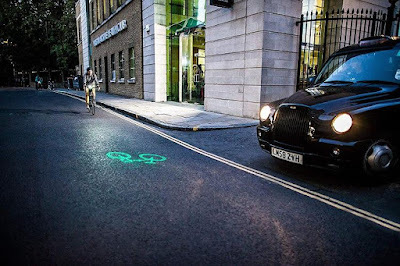 It gives out bright light that's good enough to notify other riders, while lets you keep up with the safety rules when you are bicycling at night. It's USB rechargeable and is a perfect one to be fixed underneath your seat post. Buy Now. Radius F1 Smart Bike Light: The Radius F1 Smart Bike Light is a smart light that's designed to make your path or road visible at any speed you ride on. It comes with smartsensor that can measure your speed and adjust the light output accordingly. When you gain speed, light brightens; and when you slow down, it dims; it shifts at the same rate you change speed, giving you a speed-controlled light output. Apart from this, it automatically switches into a safety-enhancing pulsemode when you take a turn to notify other drivers. 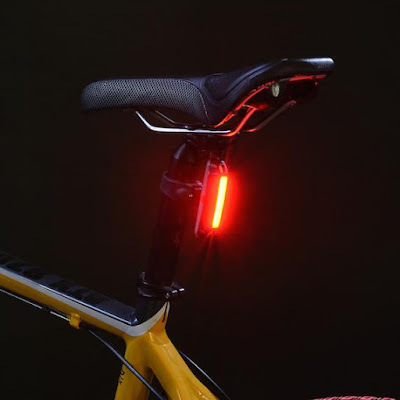 It features an IPX7 waterproof rating, automatically switches to standby mode after three minutes of no activity, and easily attaches to your handlebar. Buy Now. 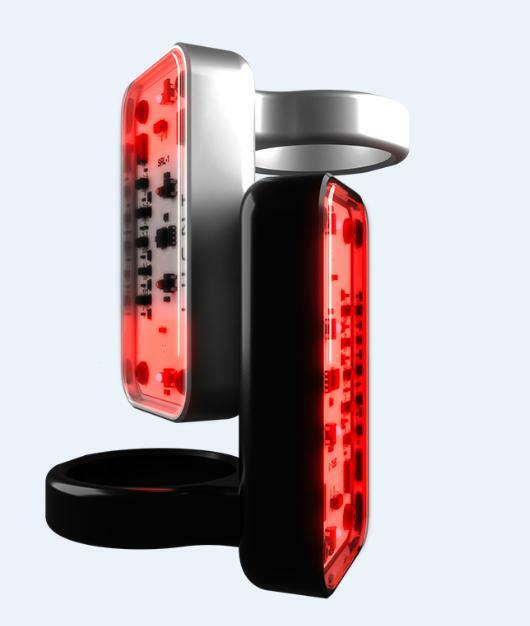 Solar Bike Tail Light: The Solar Bike Tail Light is solar powered that means no more recharging, it gives you three lighting modes, is simple to install and its waterproof. Buy Now. 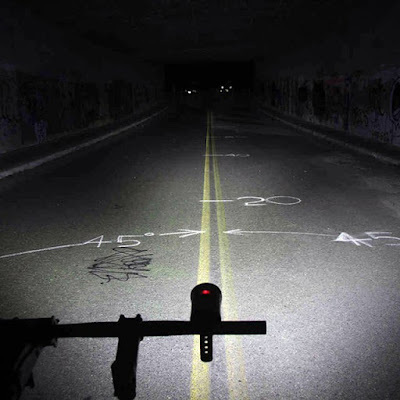 Mr Chips Front Bike Light: The Mr Chips Front Bike Light ensures you are seen up to at least 1.2 Km's away with its 80 lumens output. 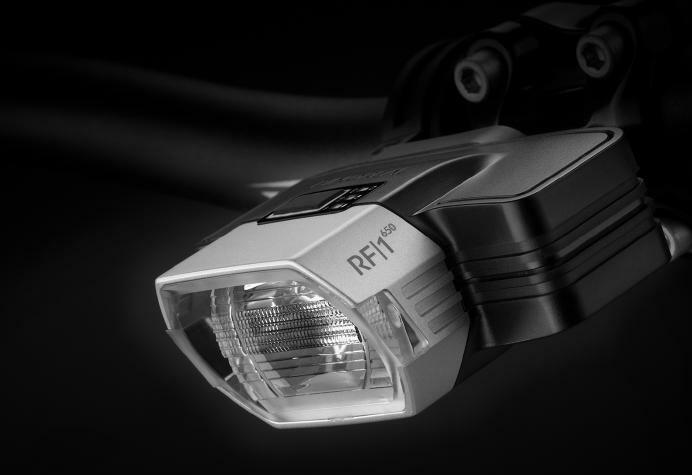 Its 120° beam and reflective faceplate ensures you are seen not just from the front and rear, but from the side too. Buy Now. 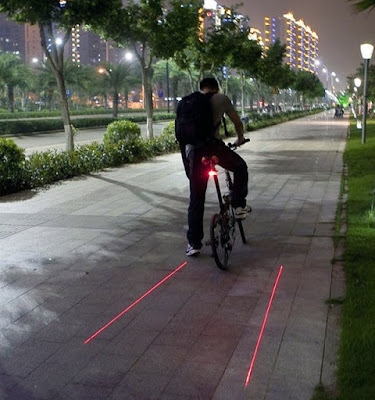 Bike Tail Light: The Bike Tail Light keeps you safe by projecting two lines on the road that demarks your space while keeping you visible during night ride. Buy Now. USB Rechargeable Bicycle Taillight: The Satechi Ridemate USB Rechargeable Bike Taillight gives out bright light to notify motorists and other bicyclists of your presence for safer riding. 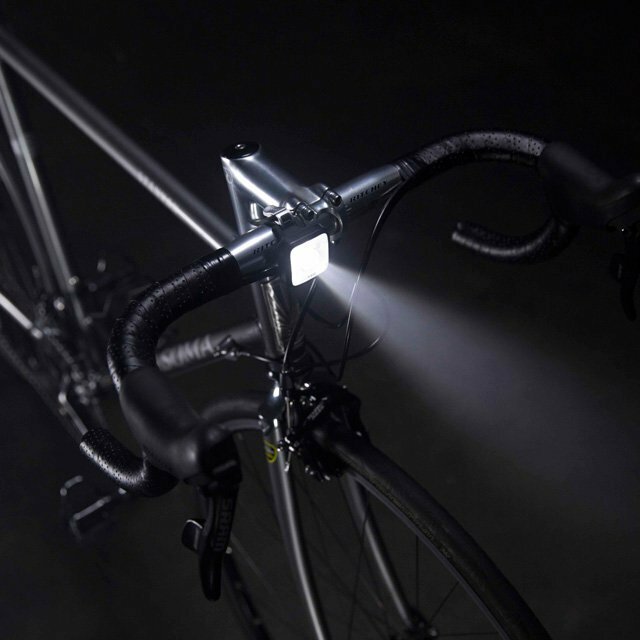 It gives you three light modes, is simple to install, lightweight, waterproof and weighs only 47 grams. Buy Now. Taz 1500 Wolf Bike Light: The Taz 1500 Wolf Bike Light gives you 1500 lumen output certified to the FL-1 Standard, its beam pattern is engineered to maximize visibility at high velocity with ample beam distance lead-time and the widest beam angle for the sharpest turns. Buy Now.